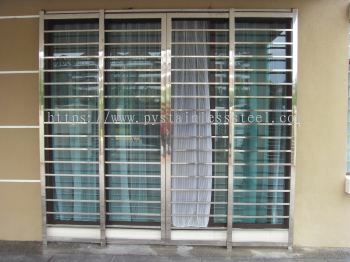 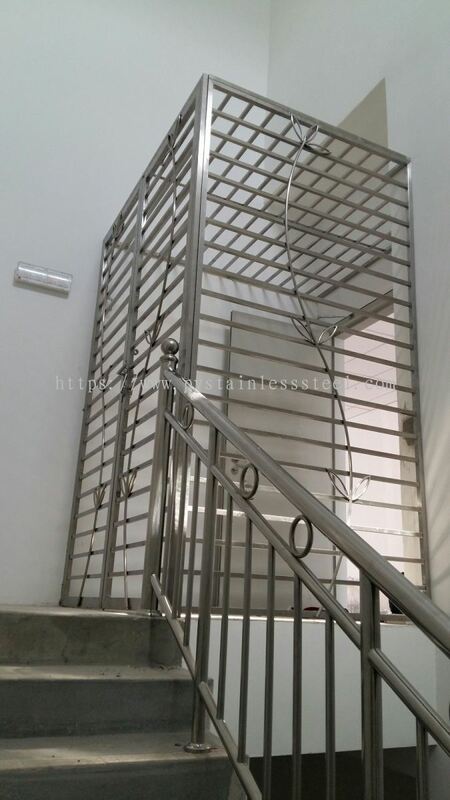 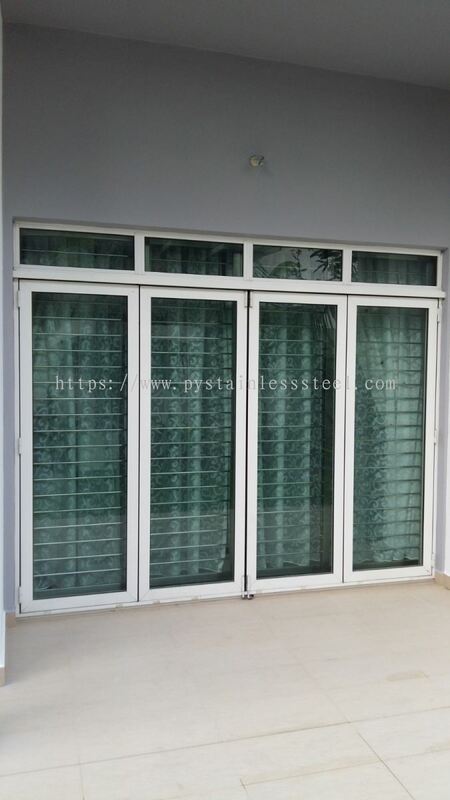 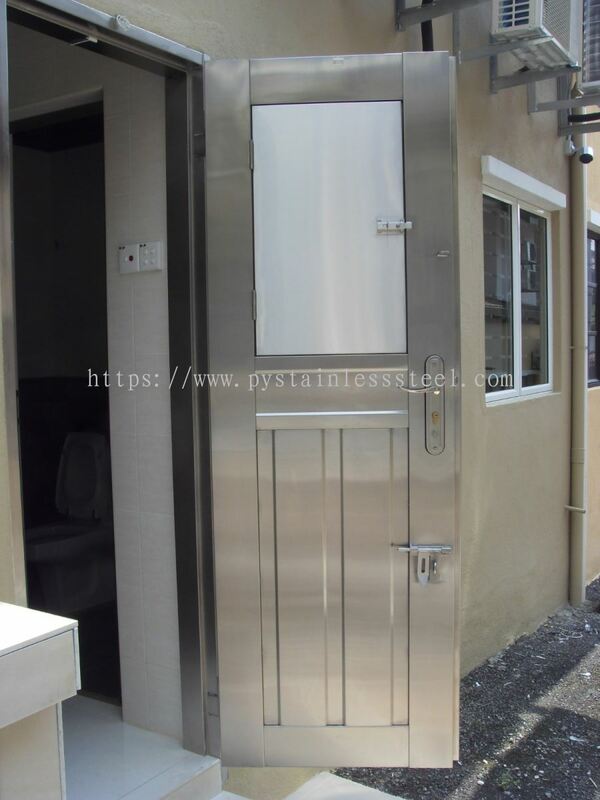 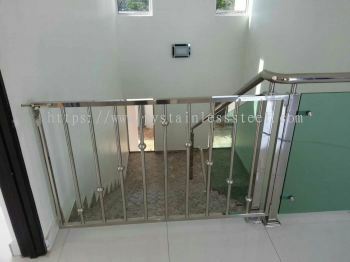 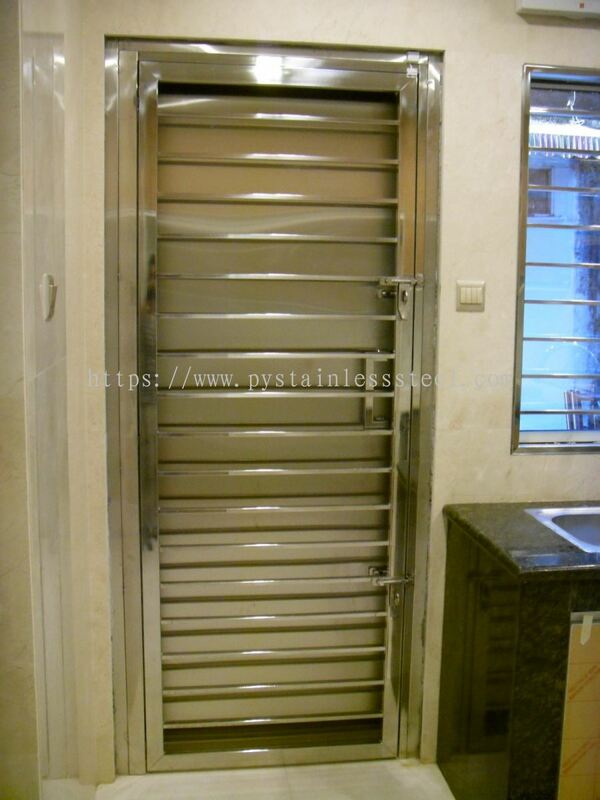 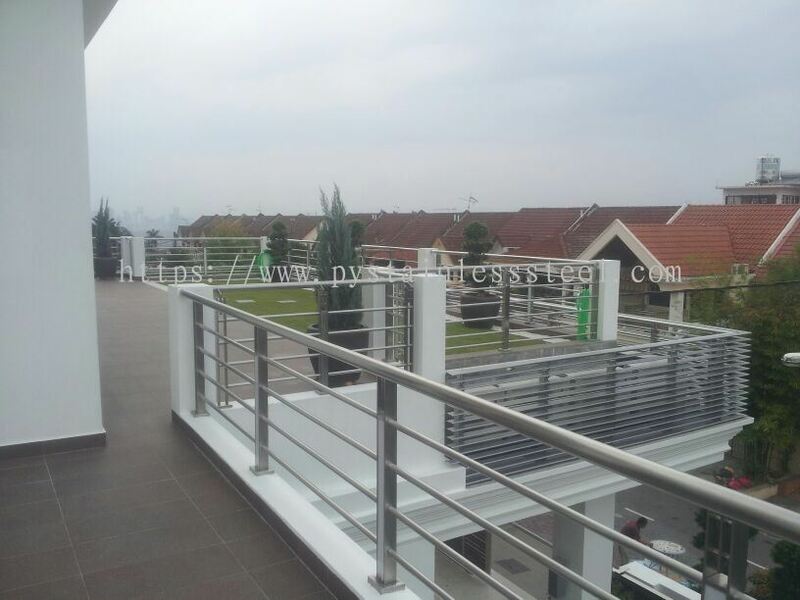 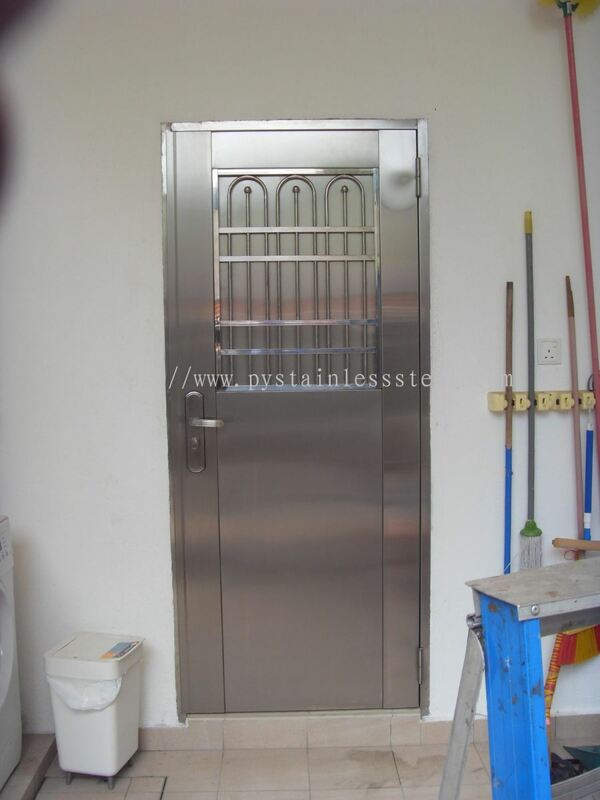 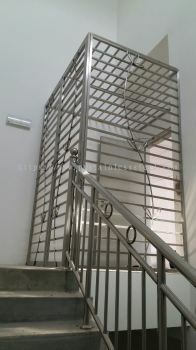 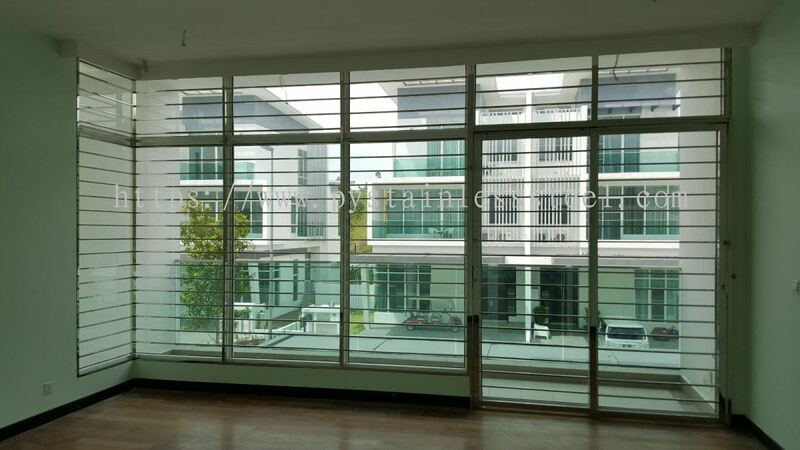 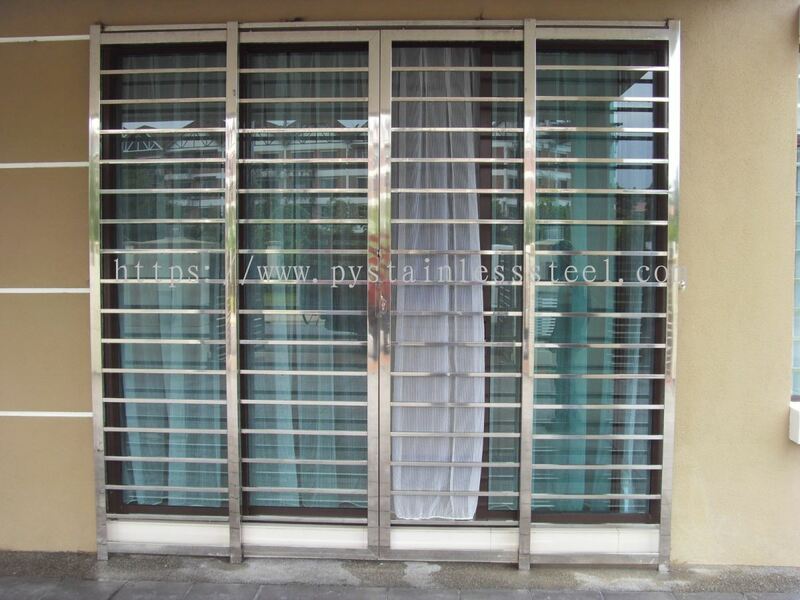 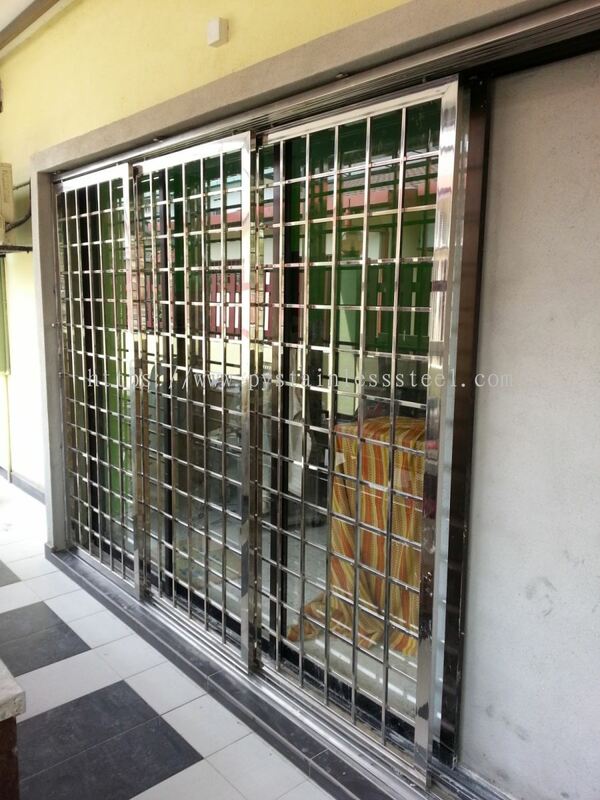 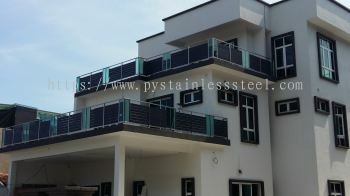 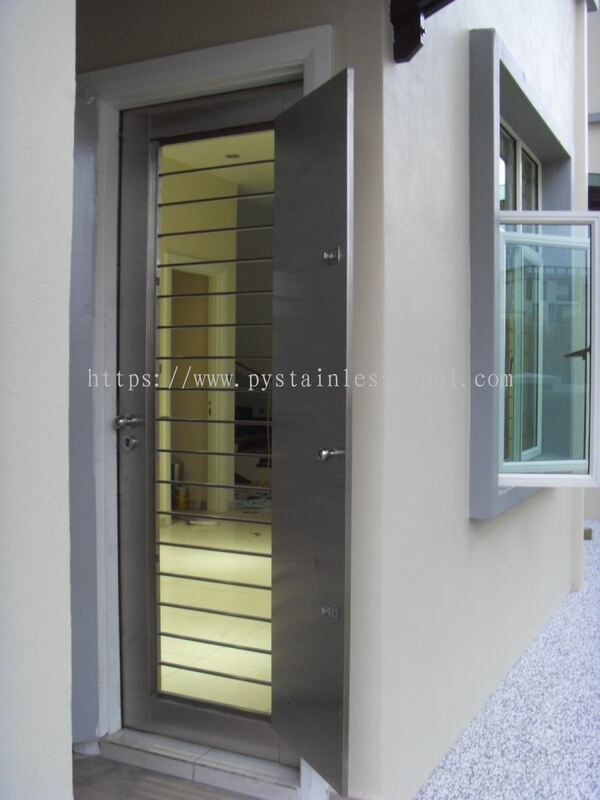 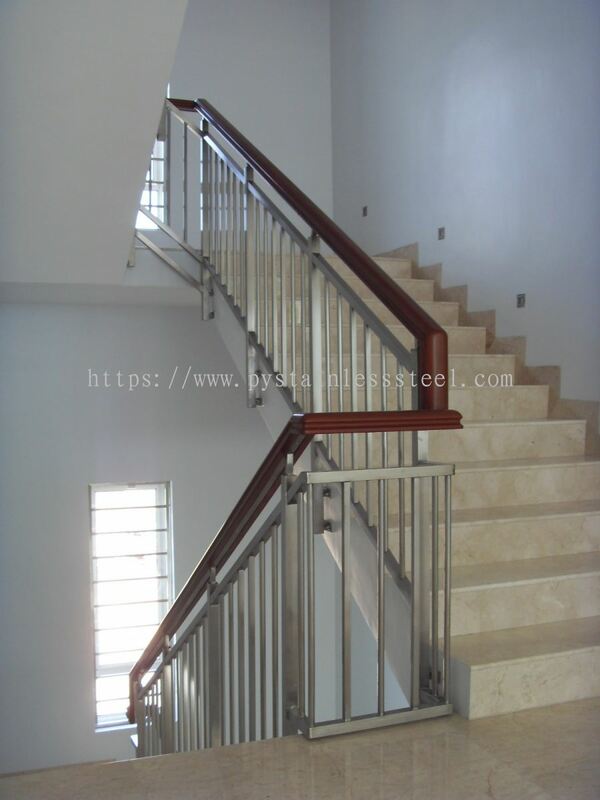 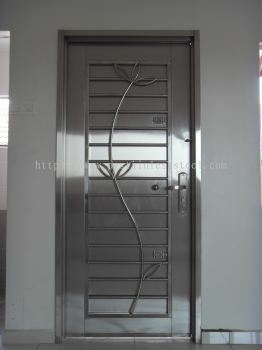 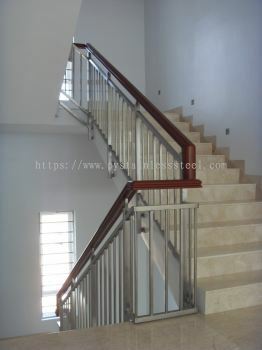 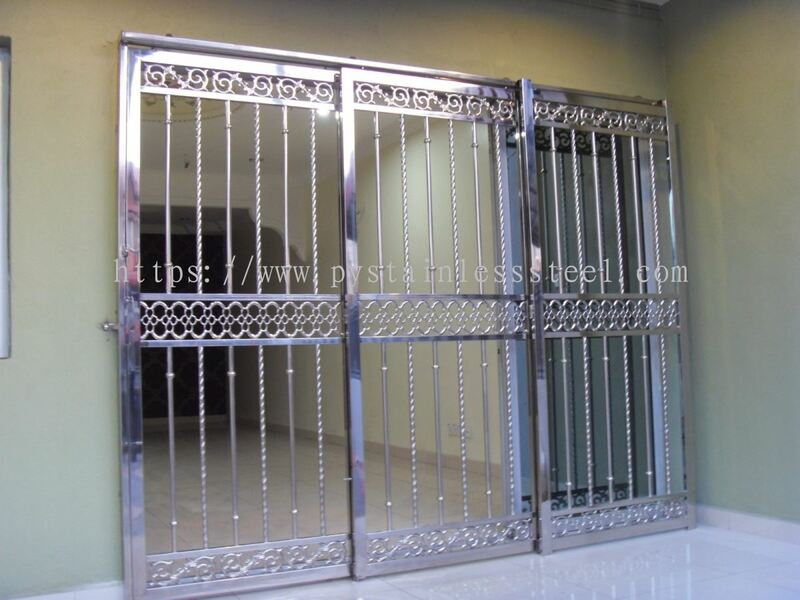 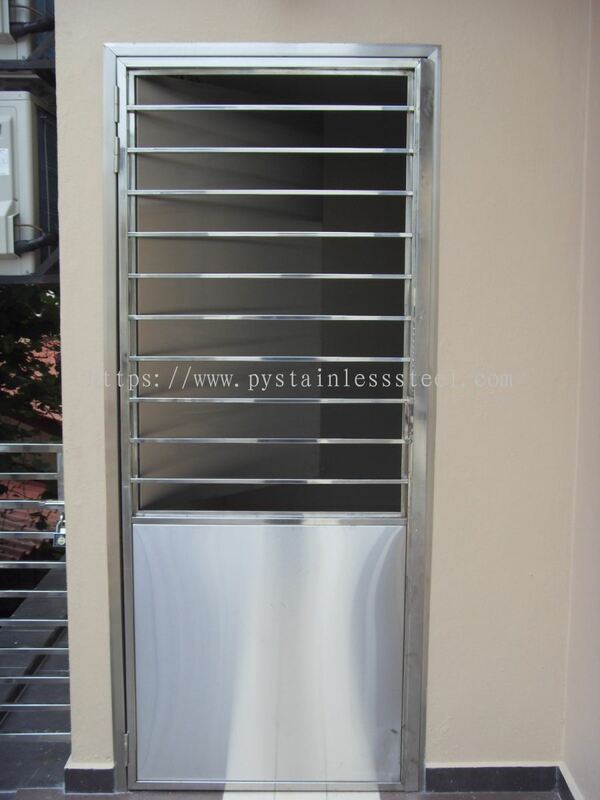 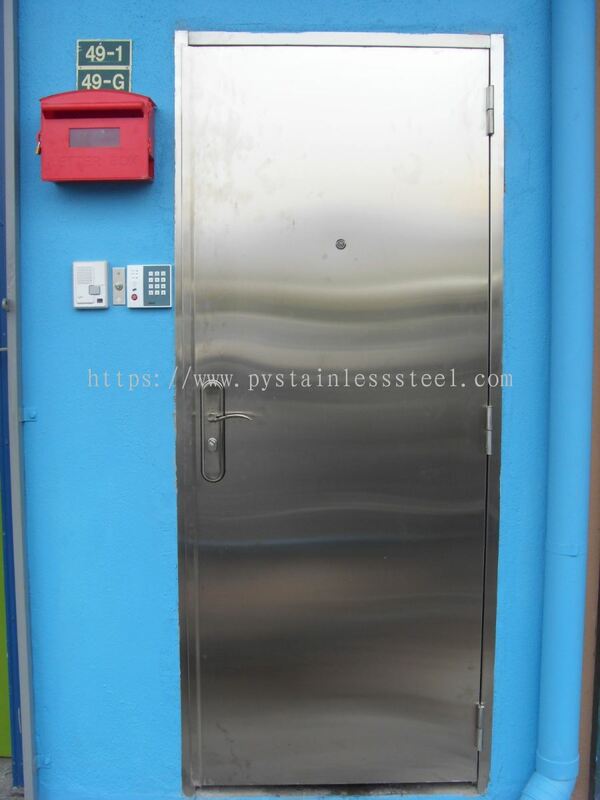 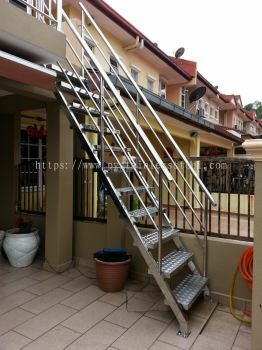 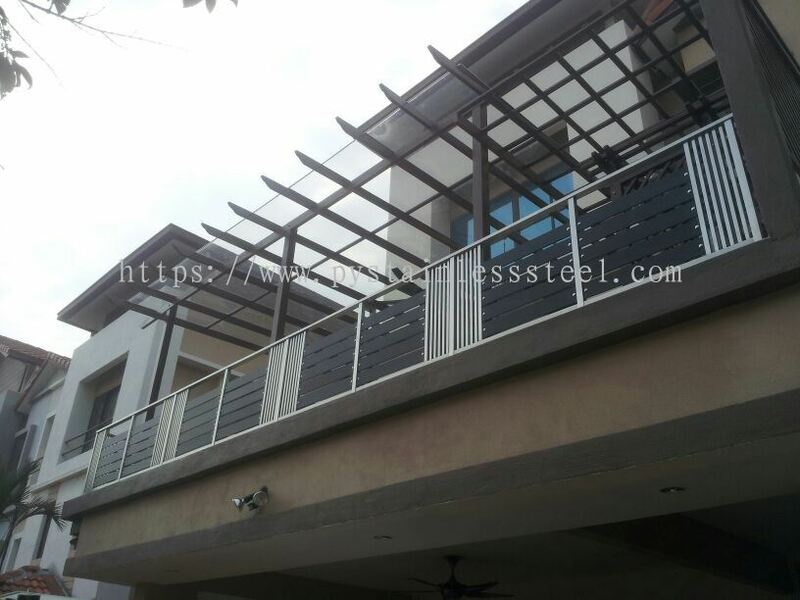 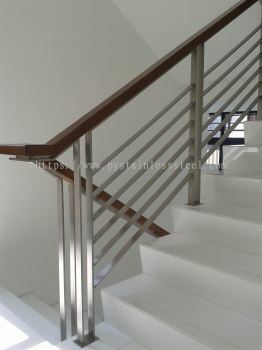 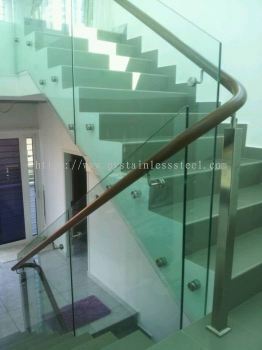 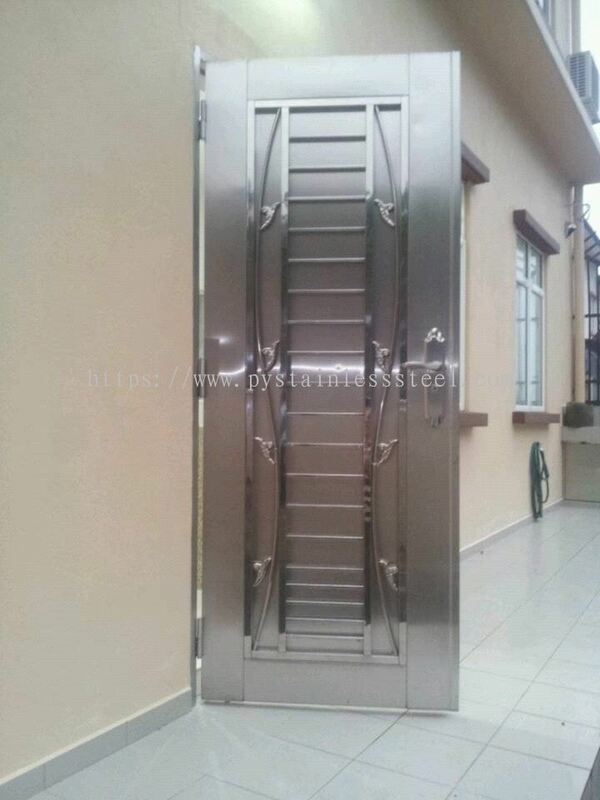 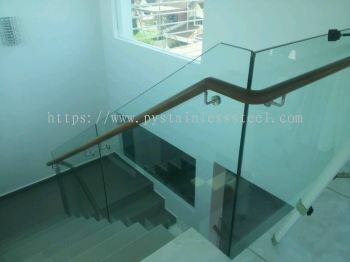 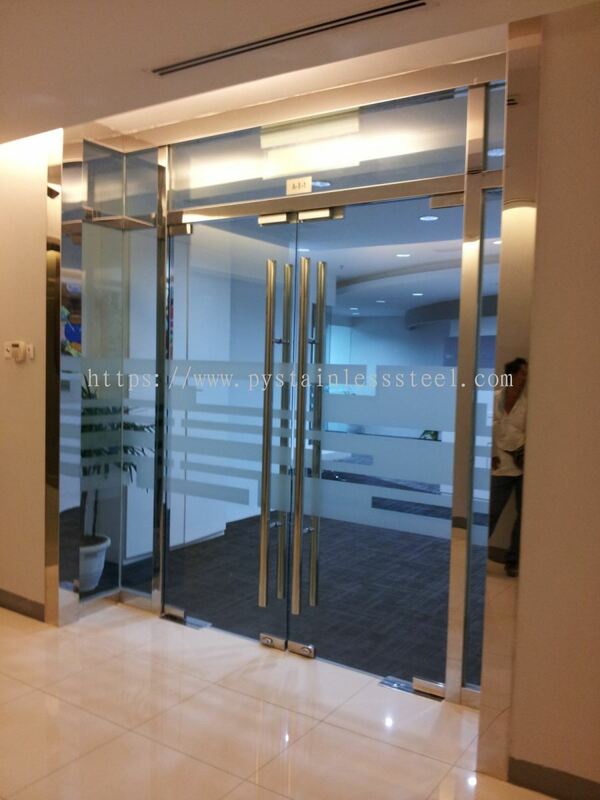 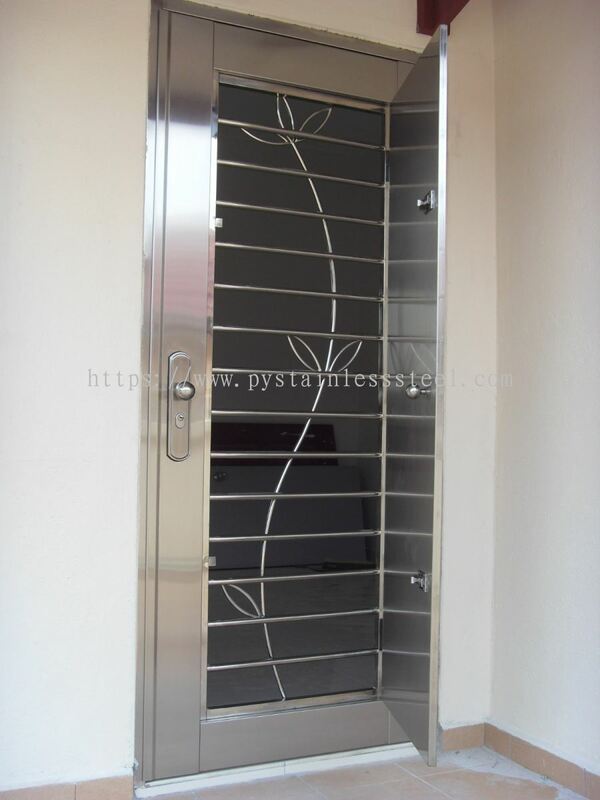 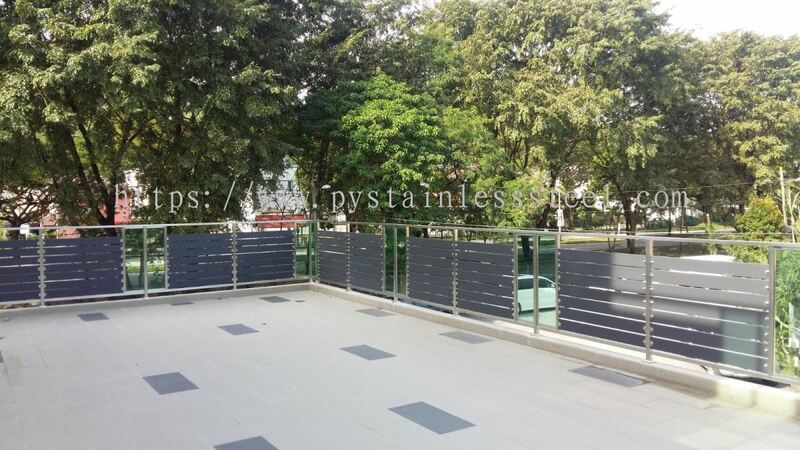 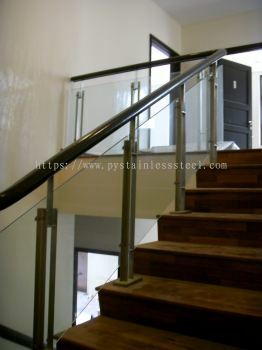 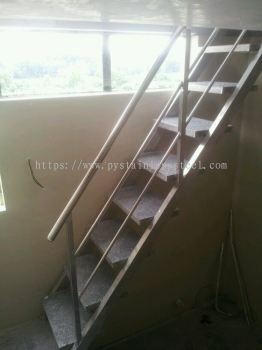 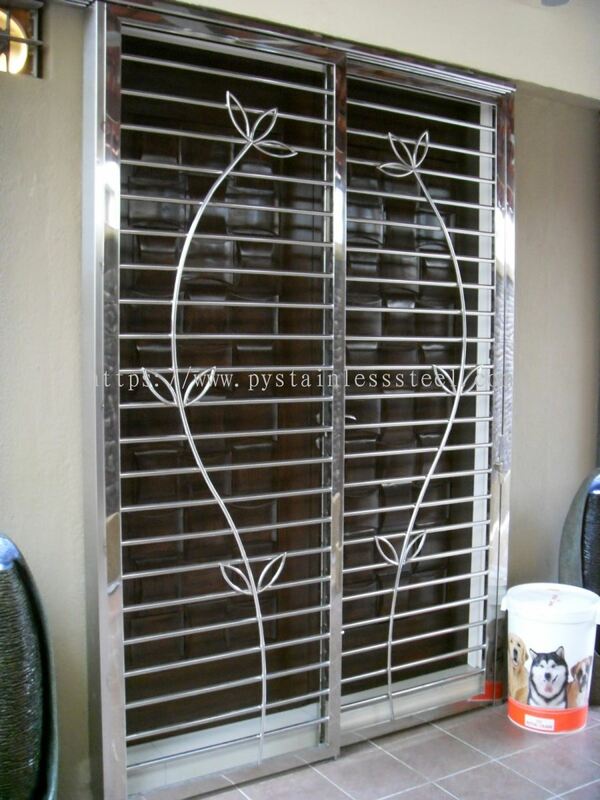 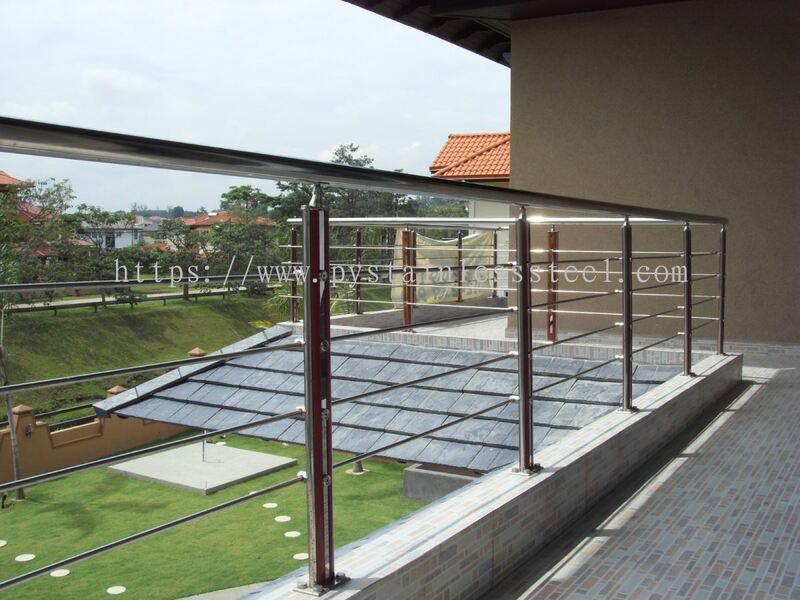 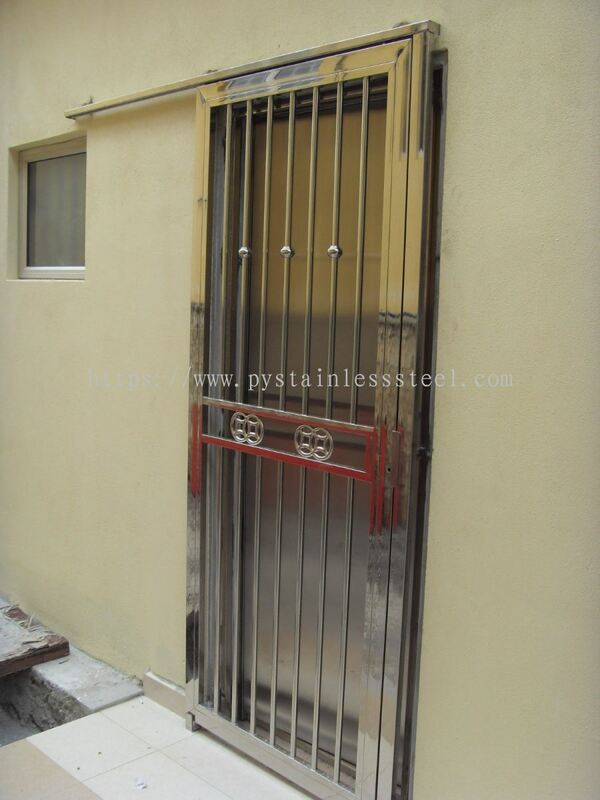 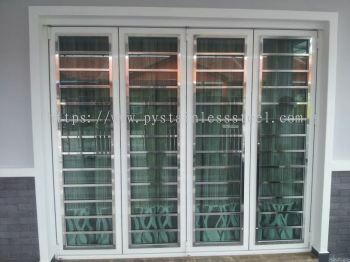 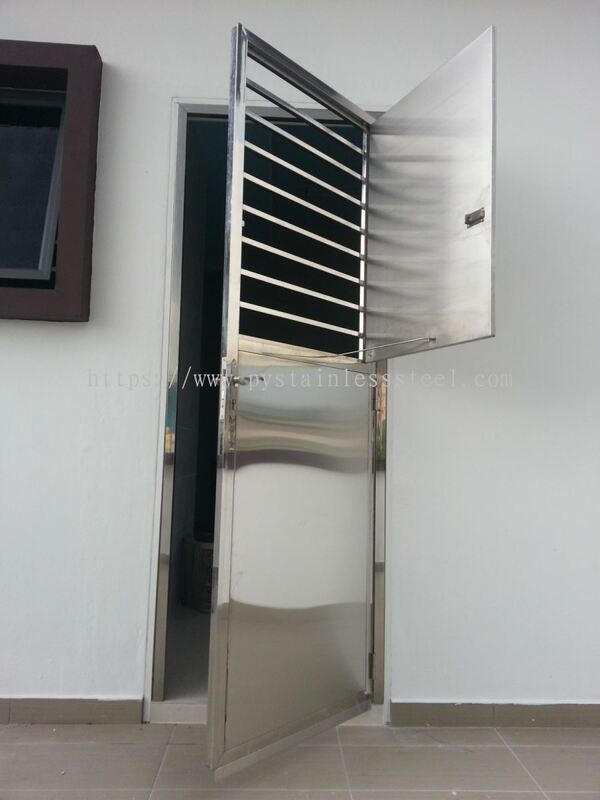 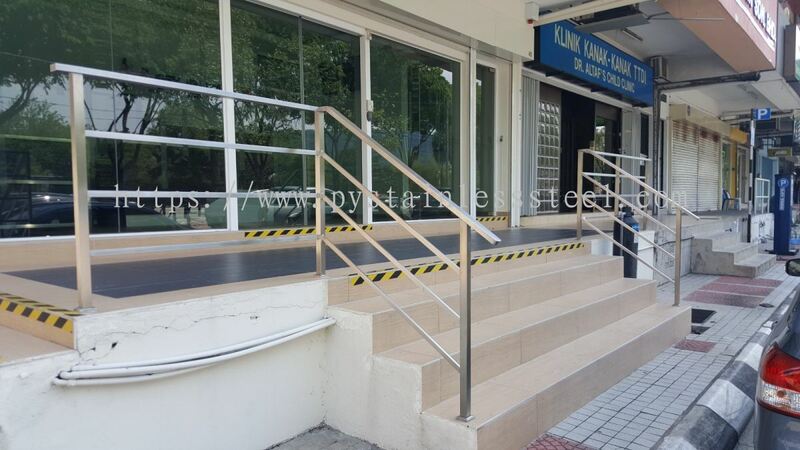 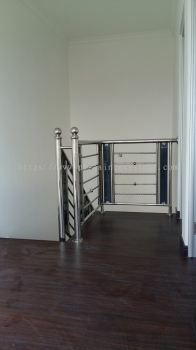 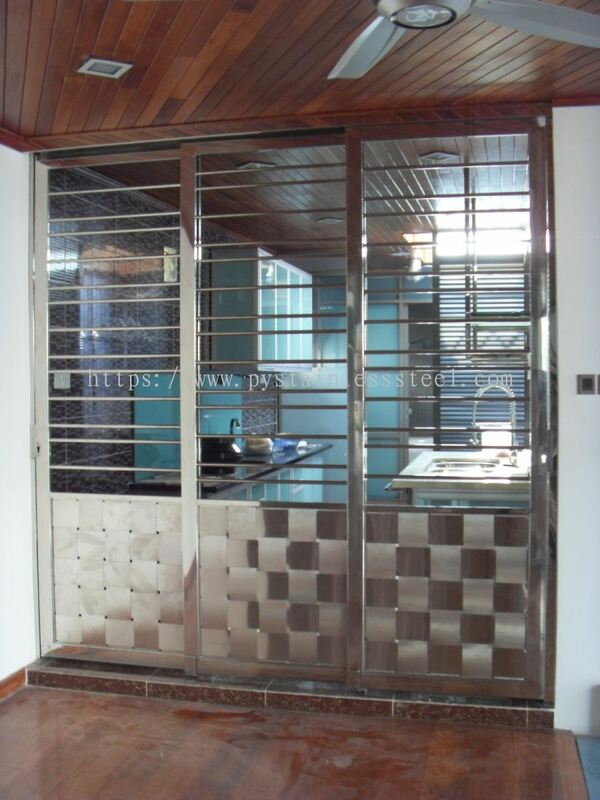 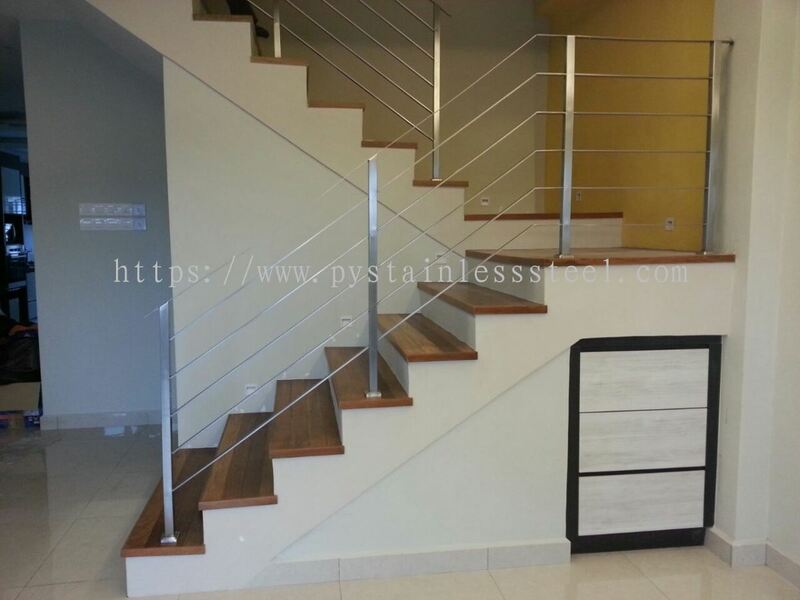 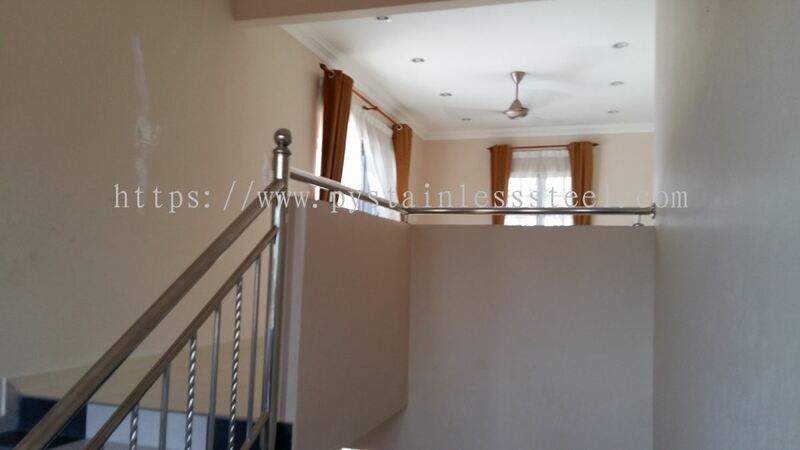 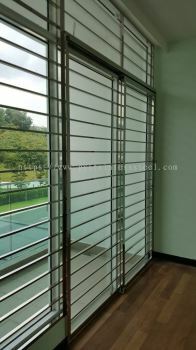 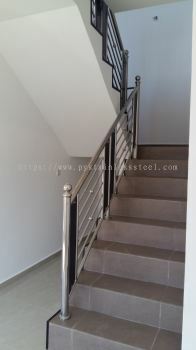 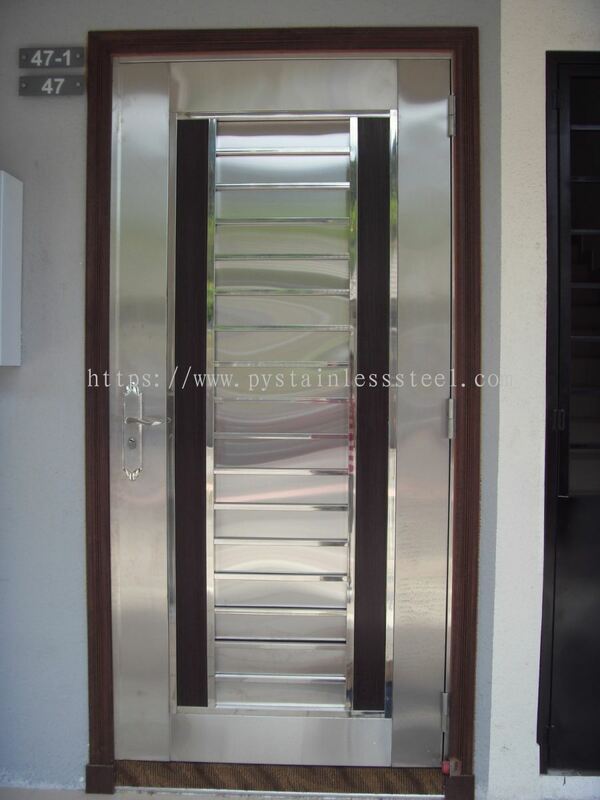 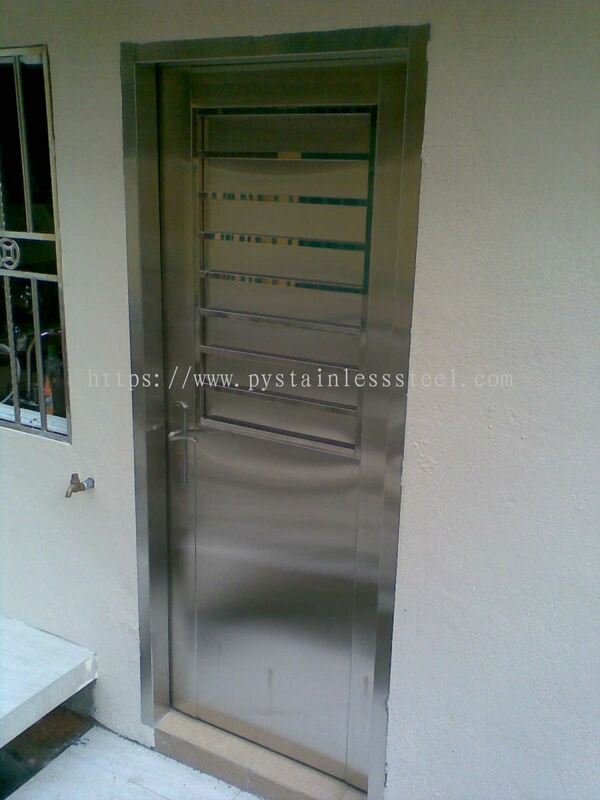 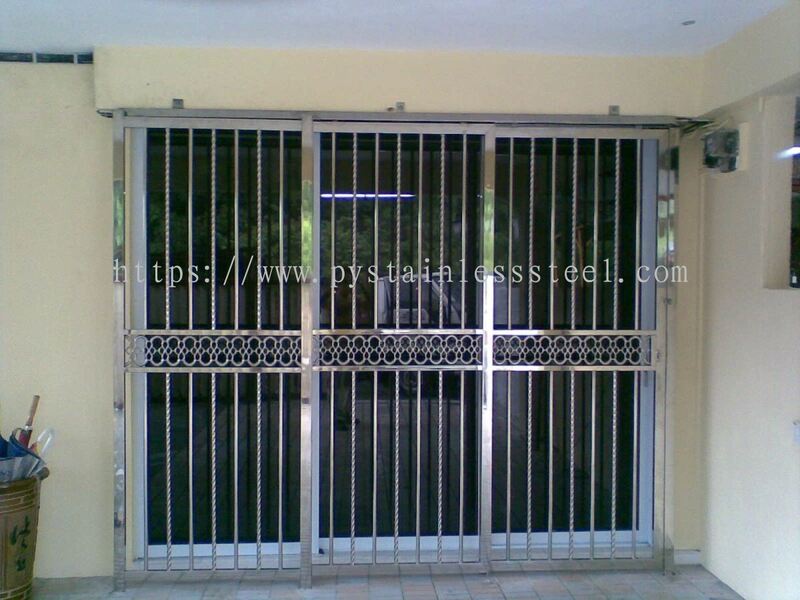 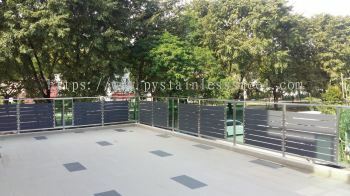 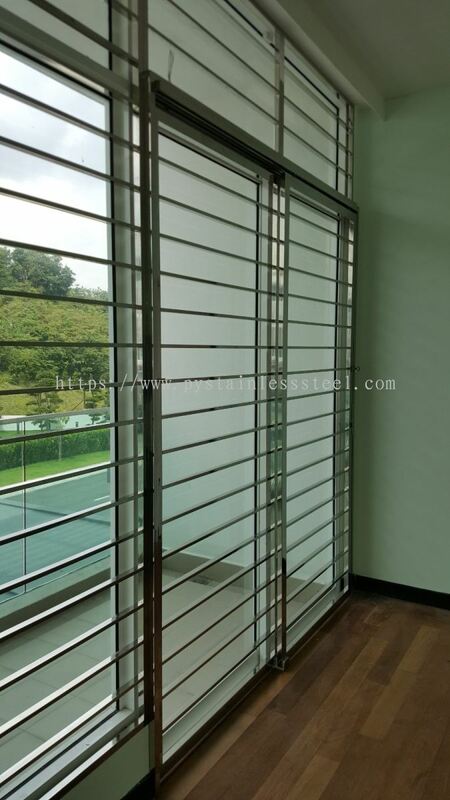 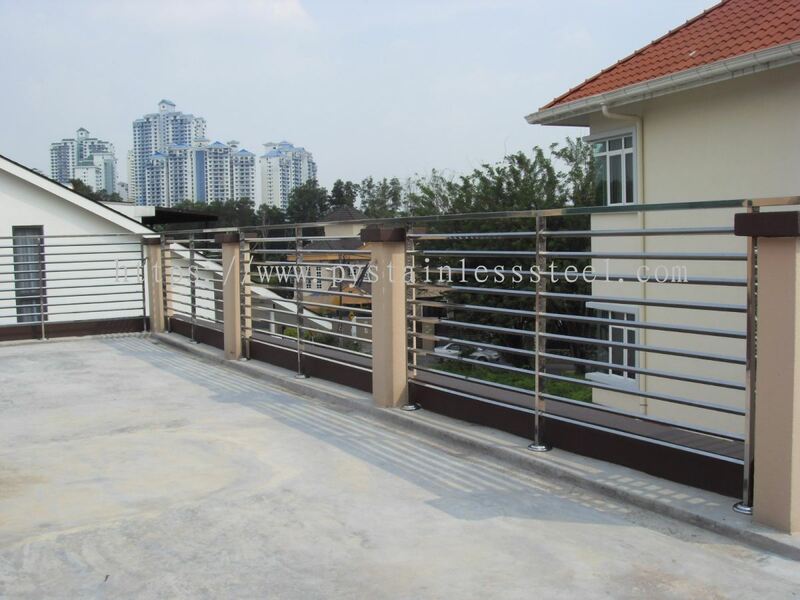 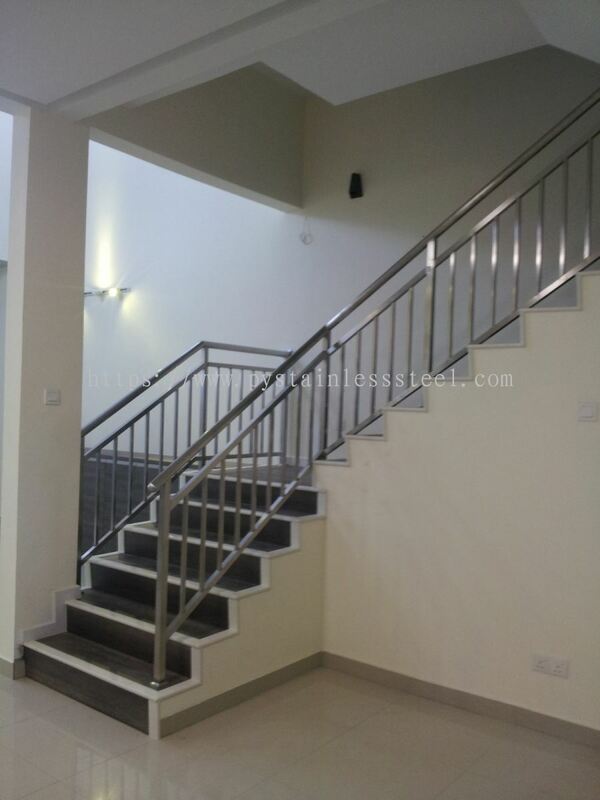 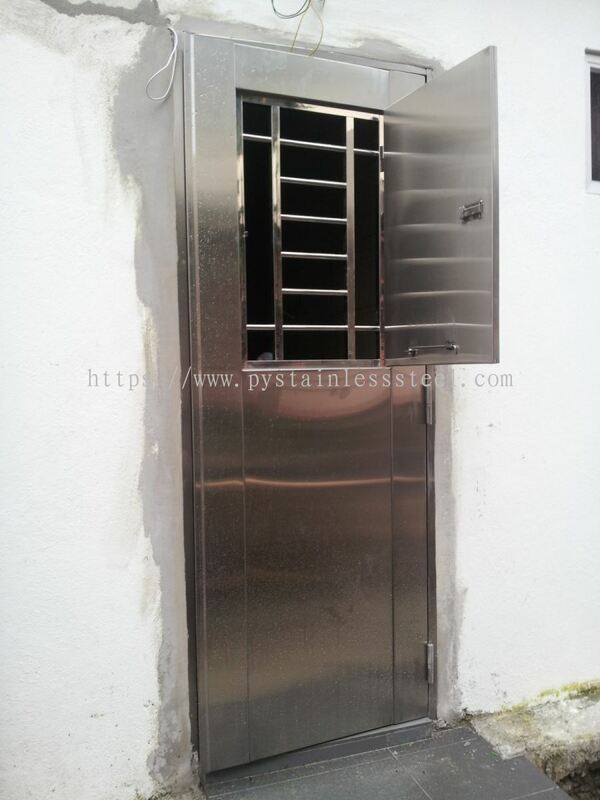 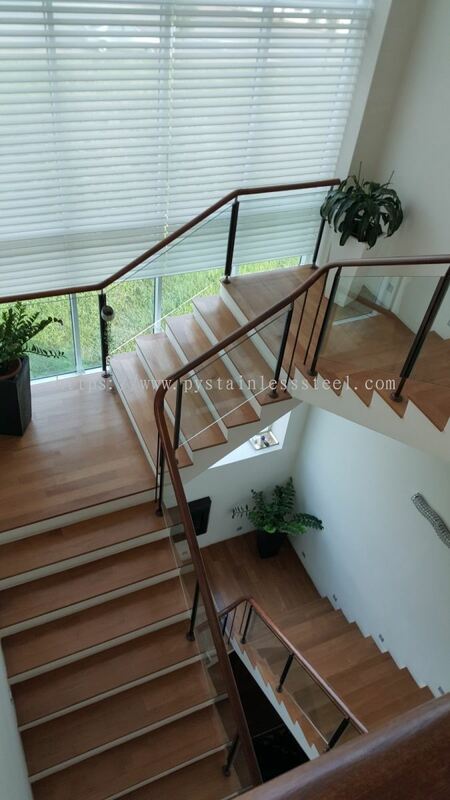 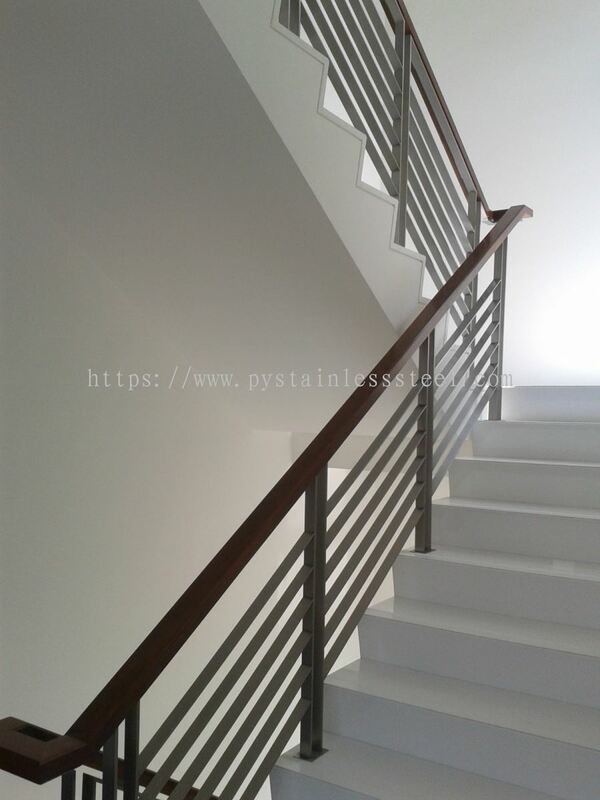 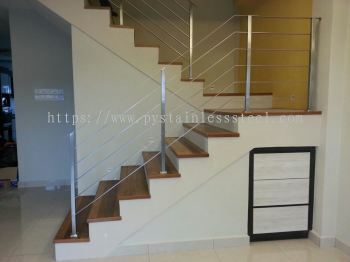 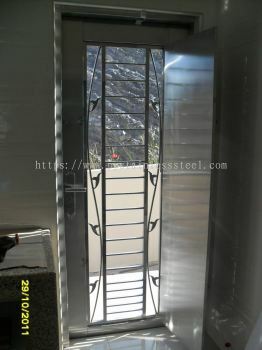 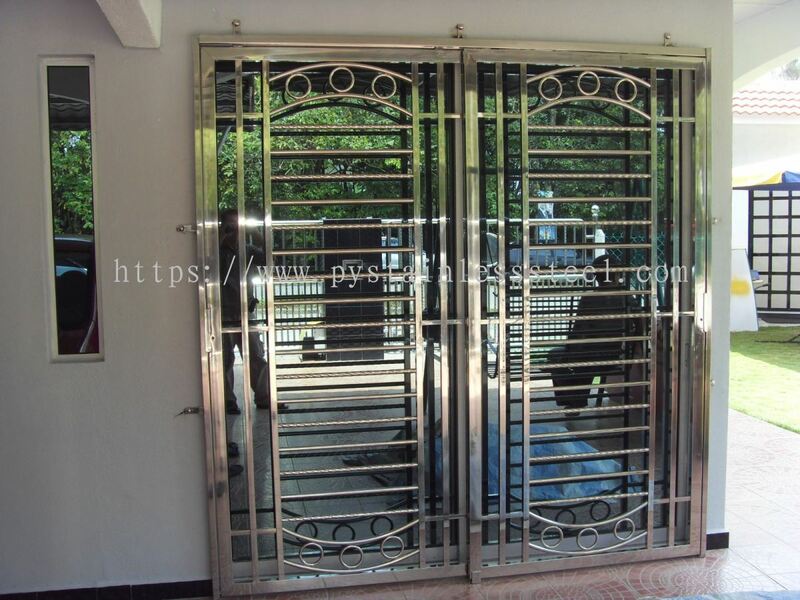 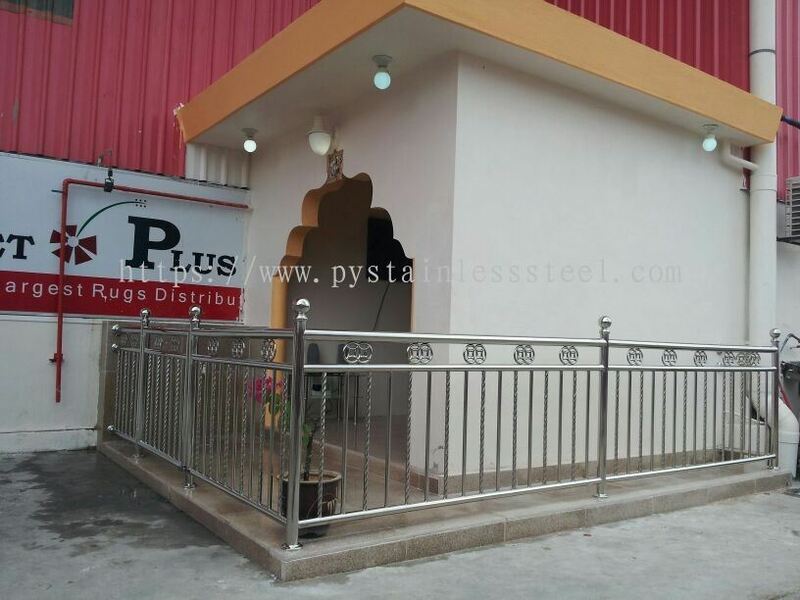 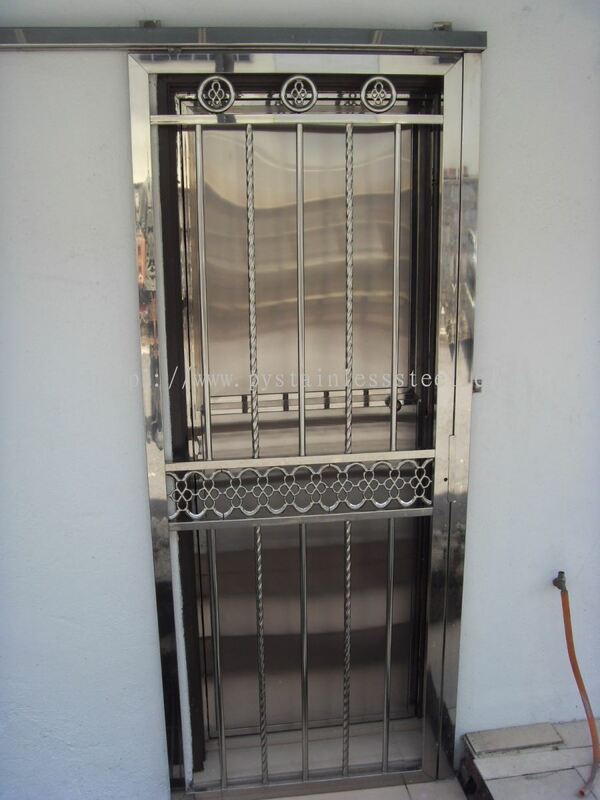 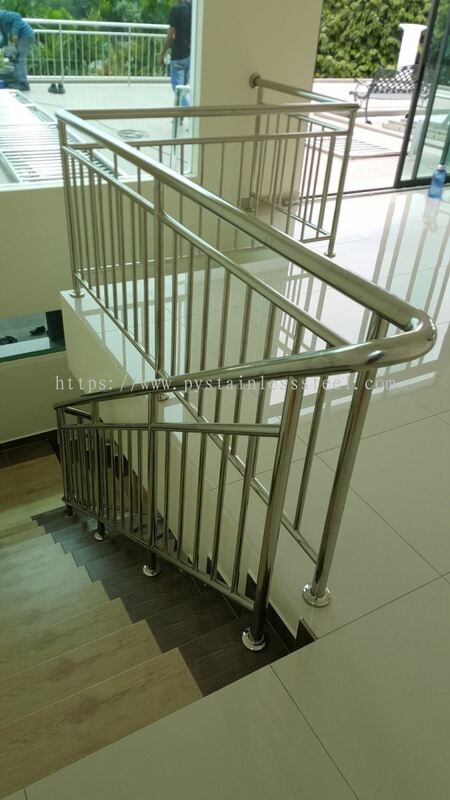 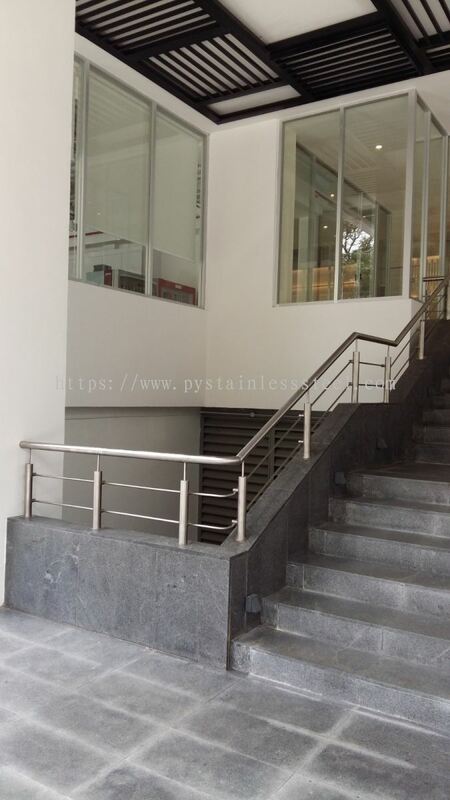 P&Y Stainless Steel Sdn Bhd - We specialise in stainless steel main gates, handrails, windows, flag poles, security gate systems and all kinds of stainless steel works. 9, Jalan SC4, Pusat Perindustrian SG. 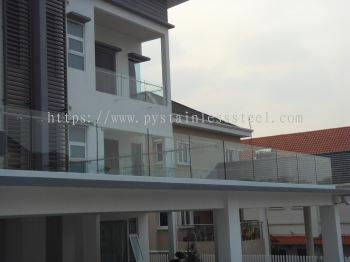 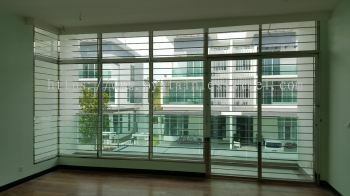 Chua, 43000 Kajang, Selangor, Malaysia. 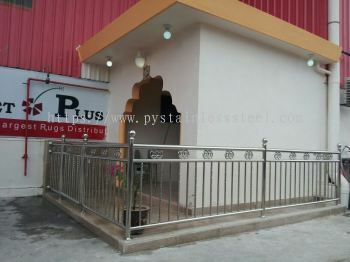 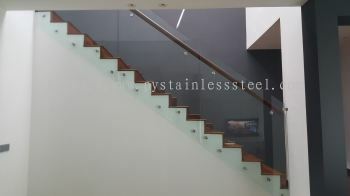 Founded in 1998, P&Y Stainless Steel Sdn Bhd is specializes in a variety of stainless steel works. 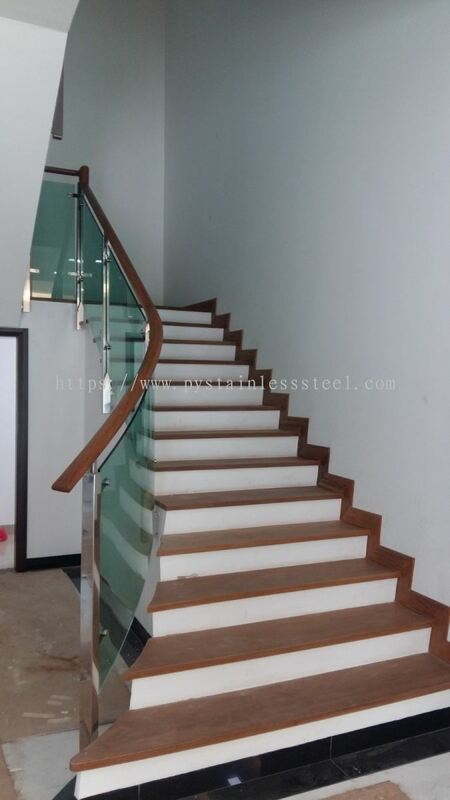 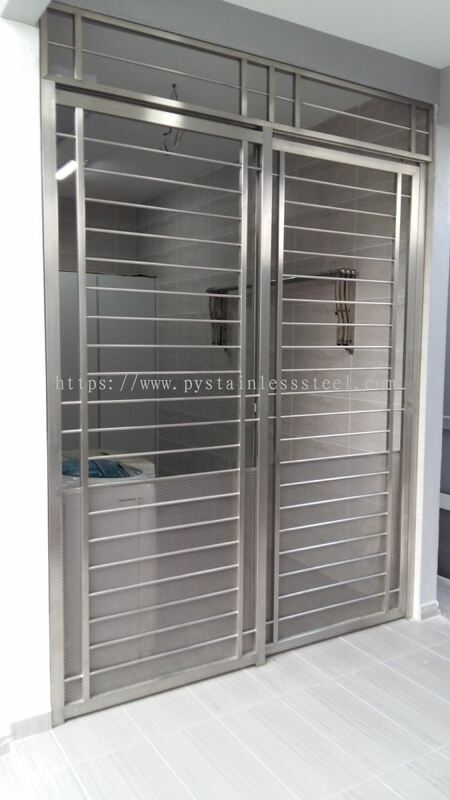 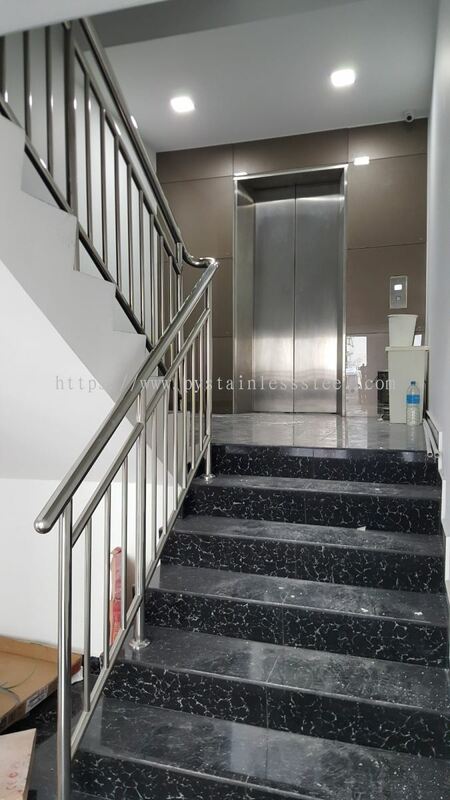 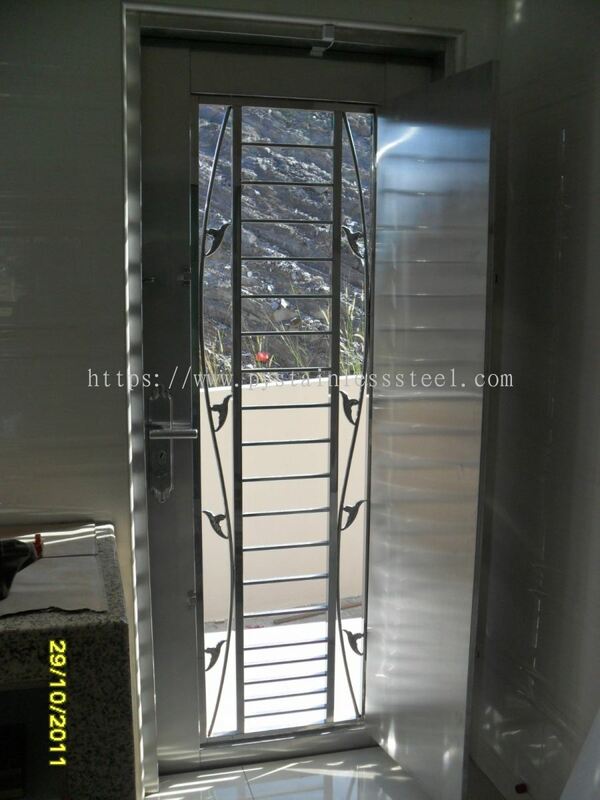 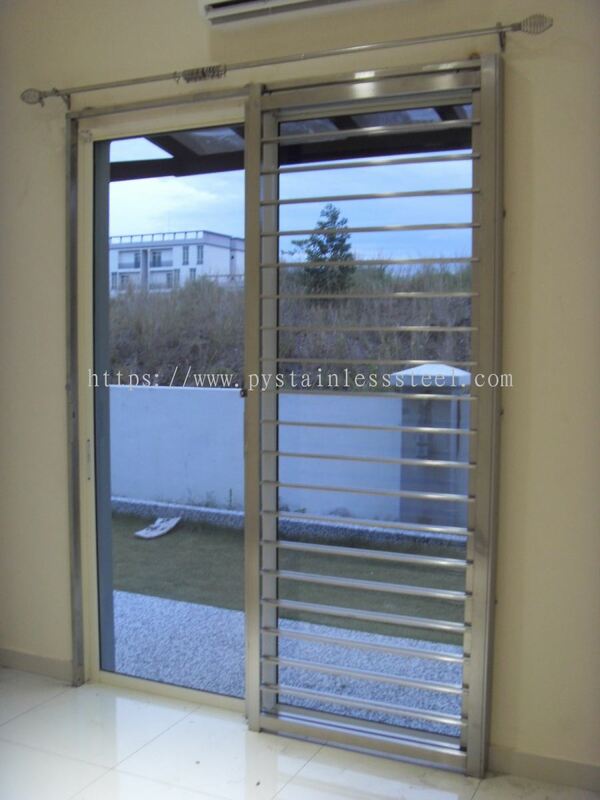 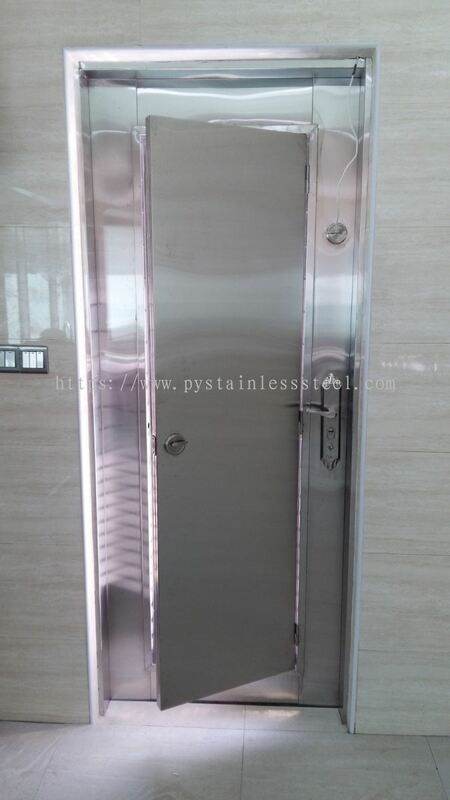 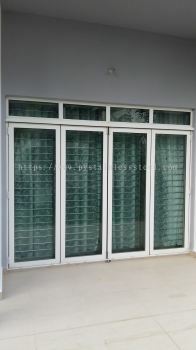 It's core business is as a sevices in Stainless Steel such as Gate, Side Door, Fencing, Canopy, Swing Door, Sliding Door, Door Grille, 2 in door (Safety Door), Staircase Handrail, Balcony Handrail & etc. 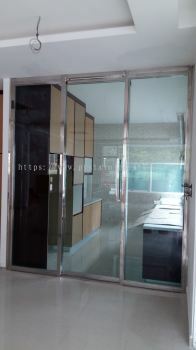 Operating as an integrated corporation. 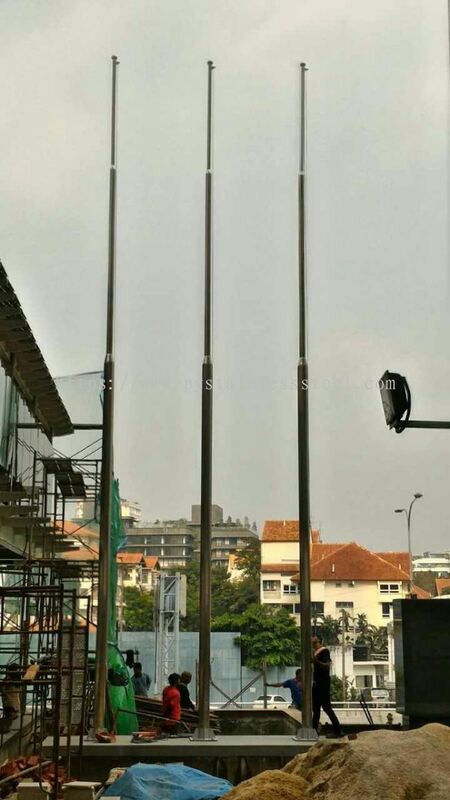 We foresee even more growth opportunities in the near-term as we continue to add and improve upon our existing services to serve our customers with greater efficiency. 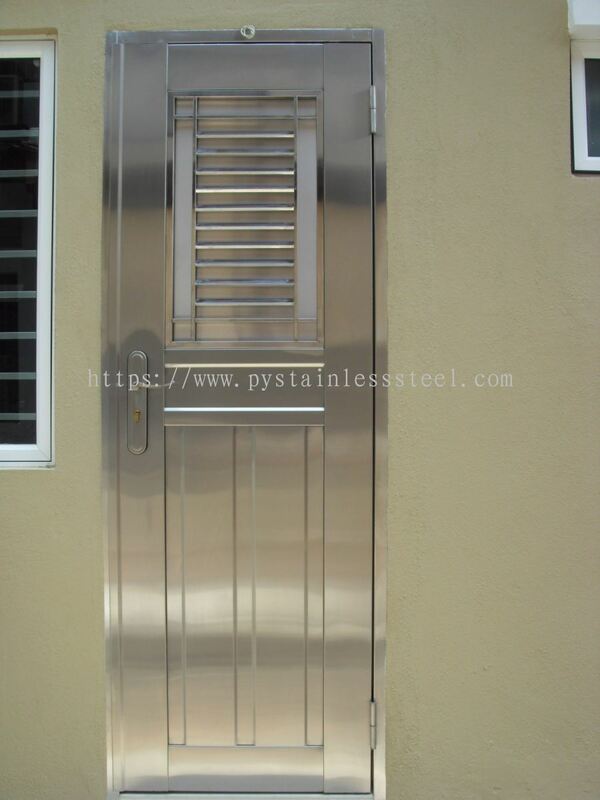 We will stock more high quality stainless steel products to meet all your home needs. 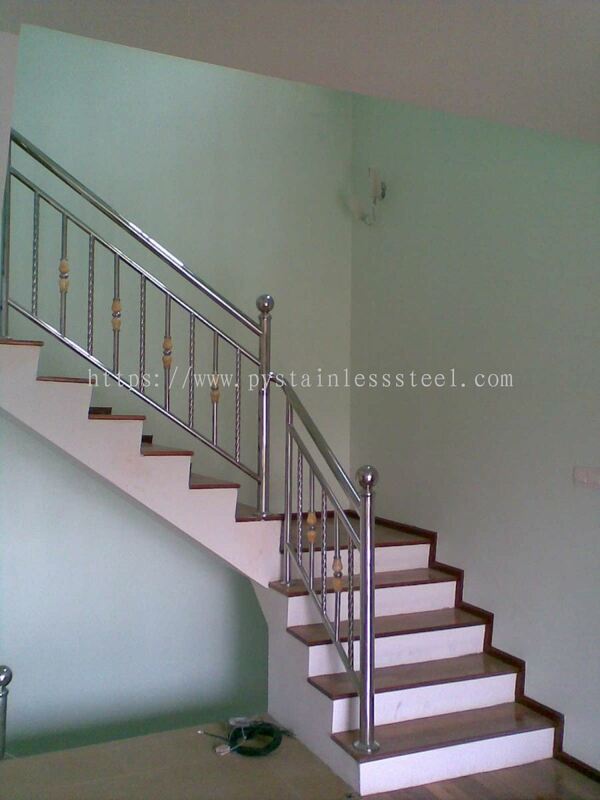 We provide outstanding service with reasonable price in the stainless steel industries. 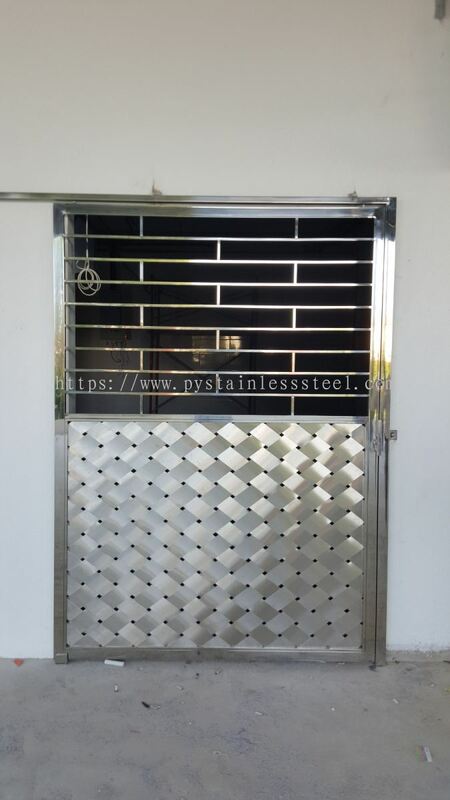 P&Y Stainless Steel has streamlining and intelligent platform for installation stainless steel products at the competitive cost. More than 20 years of experience, we have expand our clients from homes, hotels, factory, shop lot & etc for customizes stainless steel products. 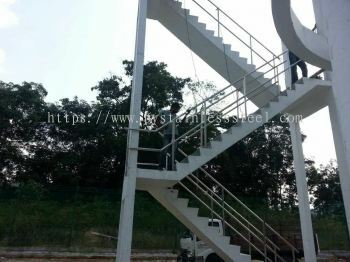 We also provide our services covering the whole of Peninsular Malaysia. 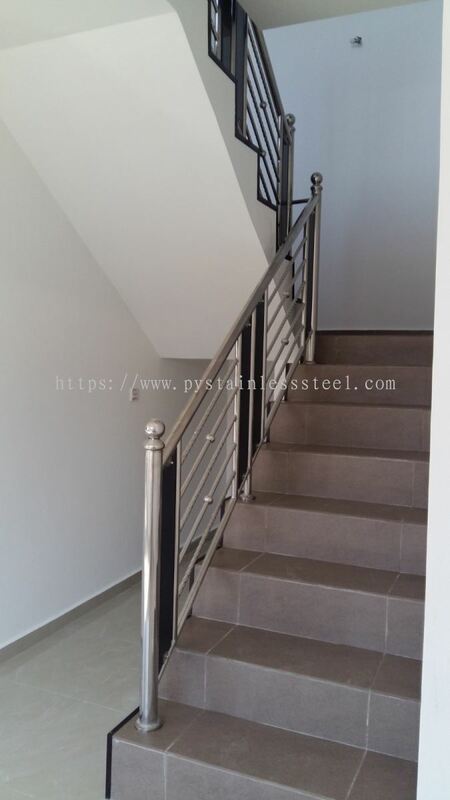 P&Y Stainless Steel Sdn Bhd is your one-stop stainless steel works company. 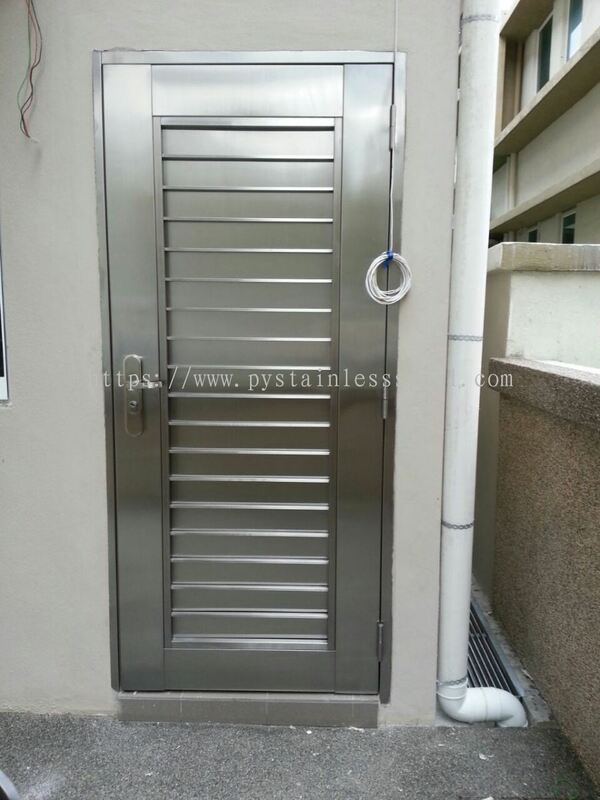 Order our stainless steel services now. 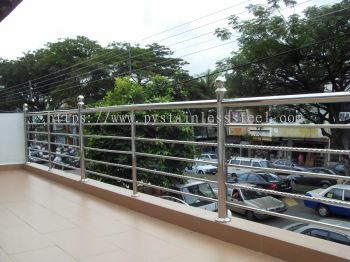 P&Y Stainless Steel Sdn Bhd Updated Company Profile — Home Banner. 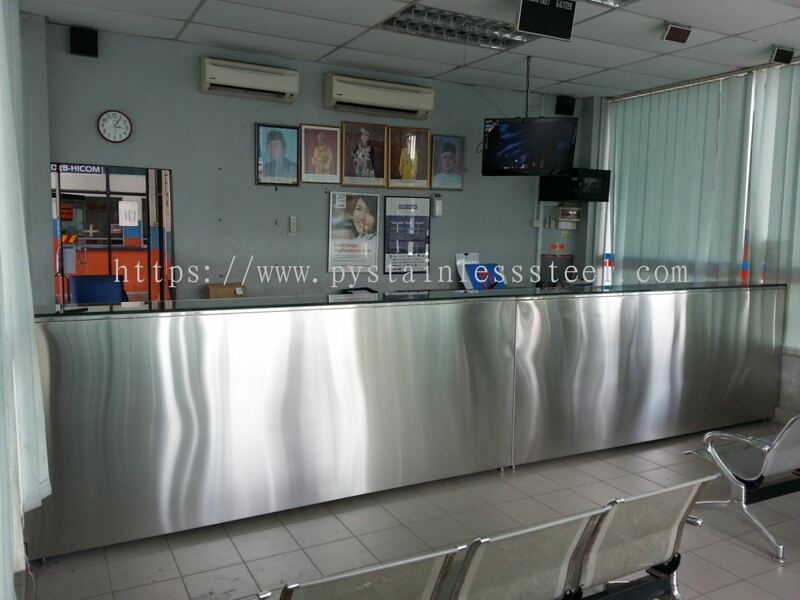 P&Y Stainless Steel Sdn Bhd Updated Company Profile — Topbar Banner.